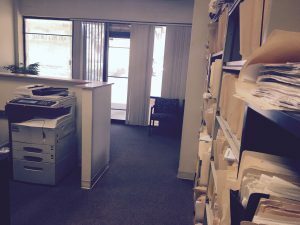 First Paralegal for Court Documents, Property Filings, Business Formation & Legal Help. First Arizona Paralegal. 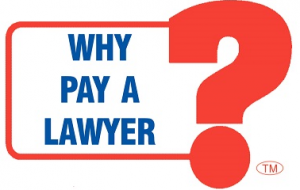 Since 1989, WHY PAY A LAWYER?™ Famous First Paralegal of AZ. Prices subject to change. Terms & conditions may apply. Ask for details. WHY PAY A LAWYER?™ for Trusts. Free Consultation. Make Appointment Today. Use our all-hours contact form for questions, inquires, messages & appointments, please. Send preferred appointment day & time for confirmation. Hours M-F 8:30AM-5:00PM MST. After-hours appointments available. Walk-ins welcome. 24 hour hotline & more contact options here. Website & contents © &  WHY PAY A LAWYER?™ All rights reserved.